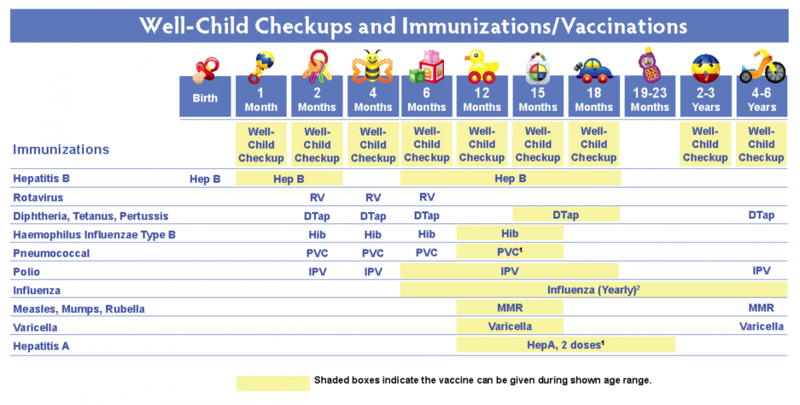 This chart lists important vaccines and tests as well as recommended well-child visits. 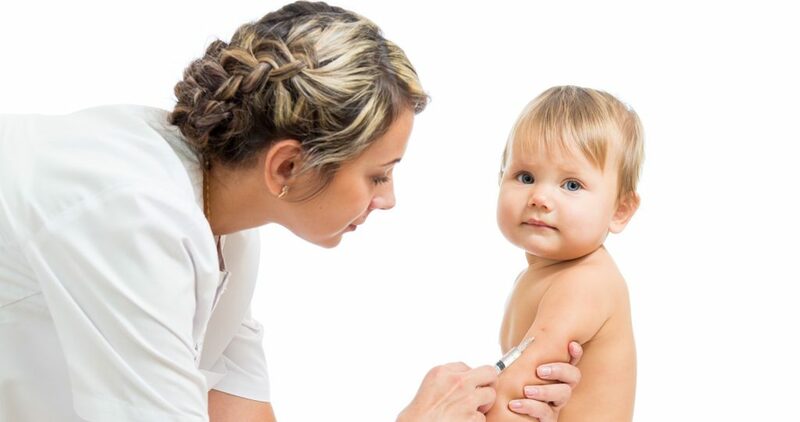 In addition to these vaccinations, we recommend all children aged 6 months. We hope to use this page to keep you updated as our practice grows and changes. Much like the development of your child, we hope to continue to grow and we hope you will keep up with future evolutions of the clinics and this site through upcoming posts. Healthcare is ever changing as well, and as new research is published that we think is important to share with you, it will be posted here. Provide accurate, tender, timely, and compassionate care to children in a professional setting while educating parents in promoting wellness so that each child grows to their fullest potential.